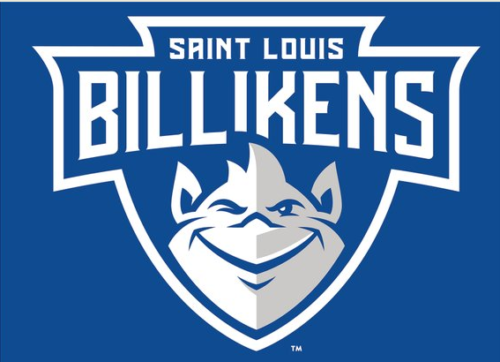 Well, well, well, it seems the St. Louis University Billikens are not as tough as their mascot makes them appear. It looks like the gruff blue pointy eared troll-like creature on their sidelines is really just representing a bunch of Liberal trolls masquerading as reasonable intelligent students. American college students are quickly becoming a laughingstock. They are unable to think, unwilling to hear opposing points of view and unlikely to wake up any time soon. 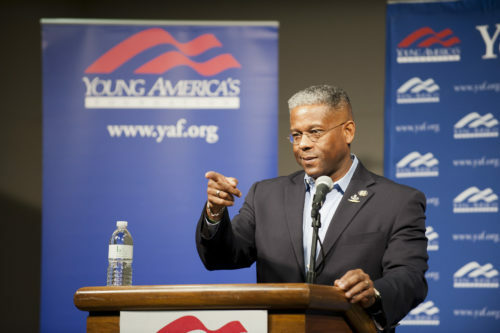 This was never more evident than in a recent Colonel Allen West speaking event on campus. West, a noted conservative Republican who served 20 years in the military, was apparently so scary to these cowardly students, that they staged a walkout of his event. About 100 students entered the venue, sat down and waited. And then when Col. West took the stage, they walked out like little 6 year-old babies. The students were members of the SLU Rainbow Alliance and the Muslim Student’s Association. Now let’s remember these are the Lefty folks who preach tolerance of other perspectives to all of us. And now look at them acting like immature children plugging their delicate ears with their sticky little fingers so they don’t have to hear the horrifying fact that not everyone, gasp, agrees with them! Good thing they left the venue. They probably had to be checked into the children’s program and go do some crafts and drink apple juice. Officials at St. Louis University banned the use of the term “radical Islam” on all the advertisements for the event, which was sponsored by the conservative Young America’s Foundation. Time for a new mascot, SLU, one that properly reflects your student’s fear of real life and their inability to reason. The cowardly lion seems appropriate.